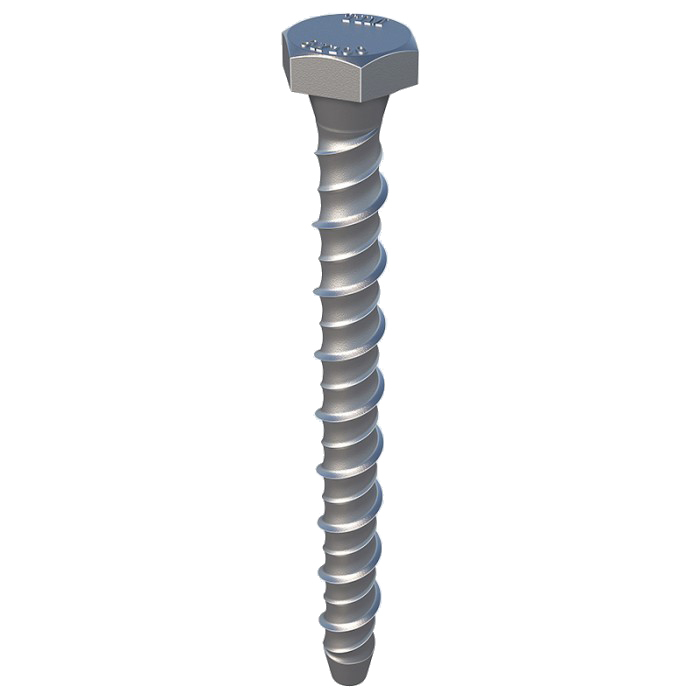 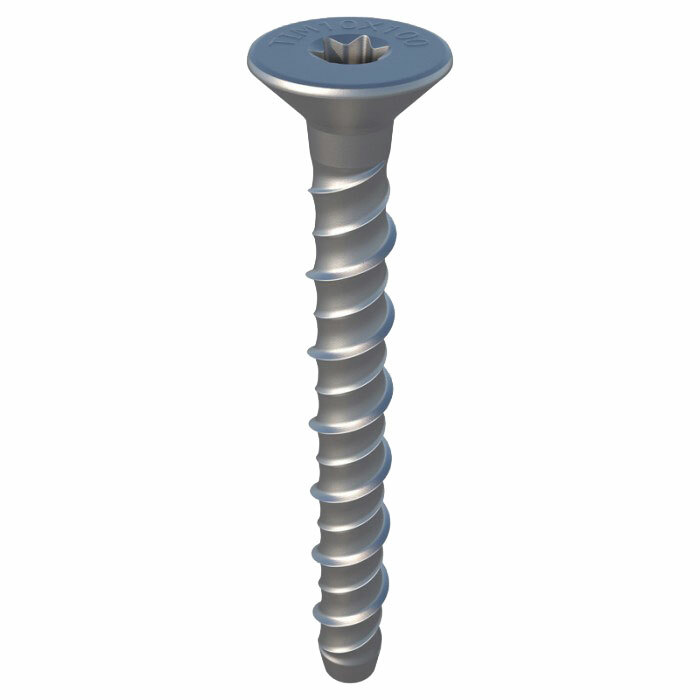 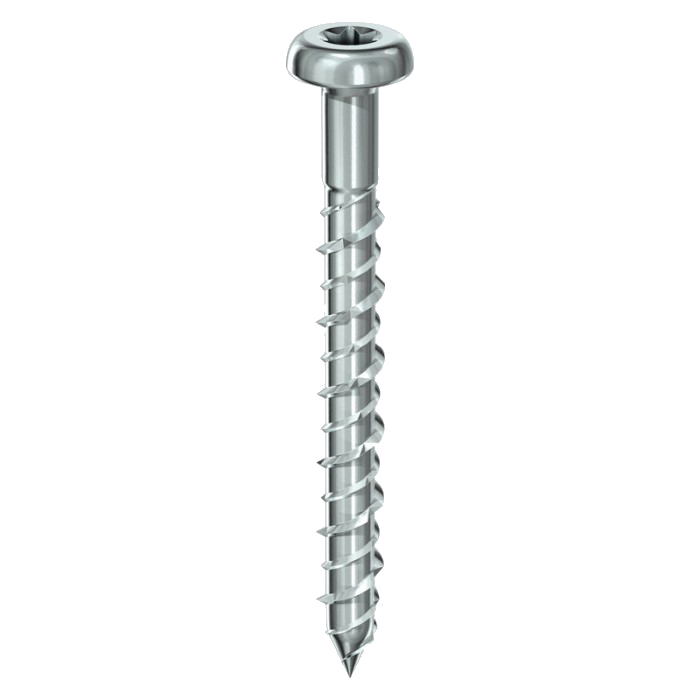 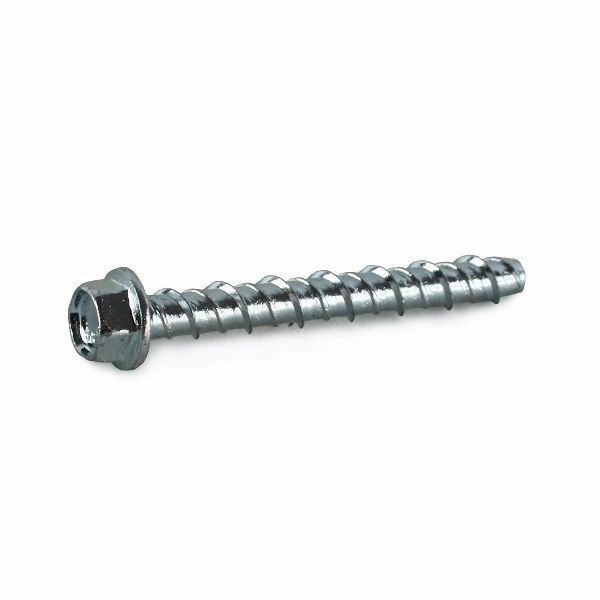 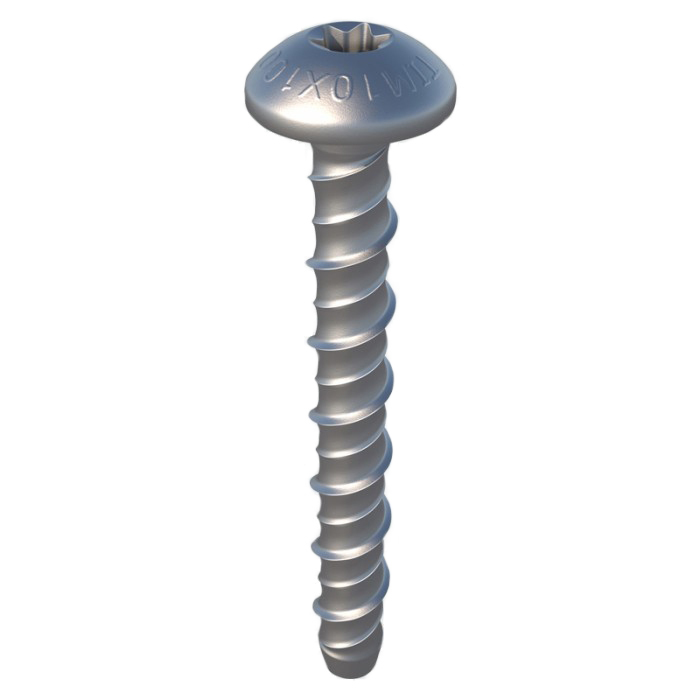 A full range of concrete screws and Multi-Fix bolts & screws, including the massively popular TIMco concrete screw and TIMco Multi-Fix ranges. 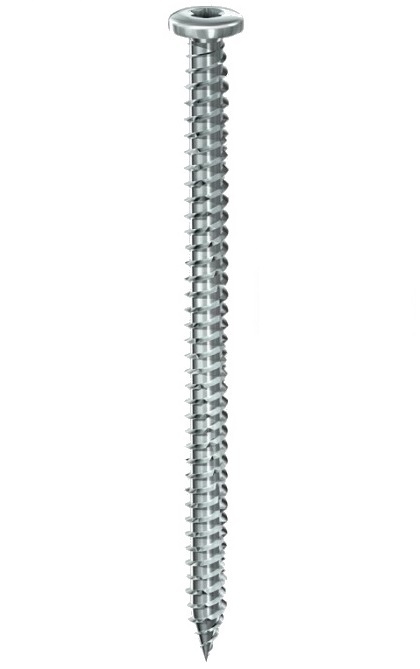 Our range covers hexagon, hexagon flange, countersunk and pan head options, as well as hook and eye variations. 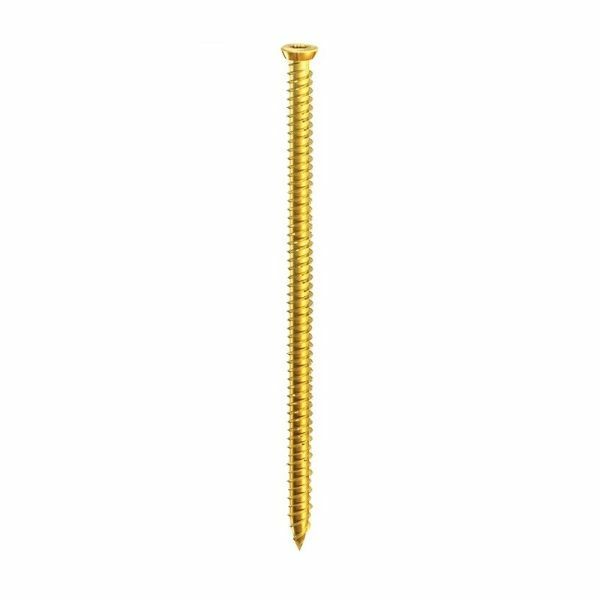 Multi-Fix bolts and screws can be used in many common building substrates such as concrete, brick, stone, block and wood. 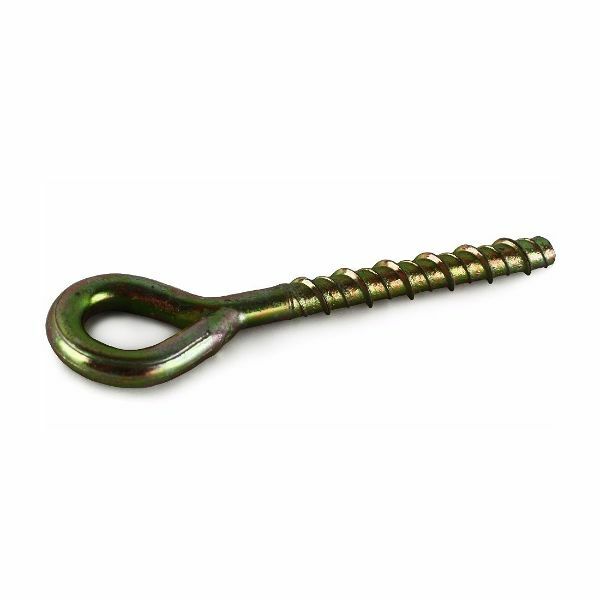 They offer a rapid, effective, non expanding and removable anchor that does not require any special tools to fit.